We all know it’s a lot harder to find gift ideas for men. But we’ve come up with some gadgets, days out and creative gifts for that male relative and loved one. HERO+ captures immersive 1080p60 video and 8MP photos, features Wi-Fi and Bluetooth, which provide access to the GoPro App and Smart Remote. The GoPro App lets you control your camera remotely, preview your shots, play back content and create short highlight clips on your phone or tablet for easy sharing to Instagram, Facebook, YouTube and more. 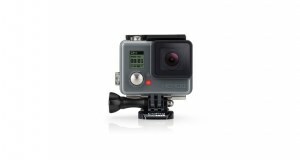 Waterproof to 131’ (40m) and packed with user-friendly camera modes, HERO+ is the entry-level GoPro for those who want high-quality capture and on-the-go connectivity. Finding the right gift can be tricky, but you generally can’t go wrong with a new wallet. What is so unique about the Jadeco Power Wallet is that it also comes with a mobile phone charger! 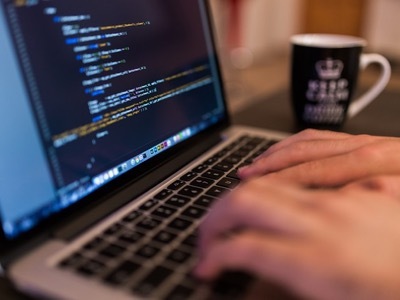 Thanks to changes in technology, chargers are no longer known as big, bulky and ‘in your way’ objects. This charger is actually a part of the wallet itself and the chord can be discreetly hidden away and safely out of sight when not in use. 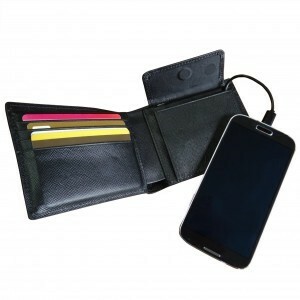 This item is rechargeable so can be used time and time again, the wallet is made from Italian saffino leather that is scratch resistant, durable and water repellent. Every time Lamborghini and Ferrari launch a new supercar, the Italian rivals go head to head to see which is the greatest. 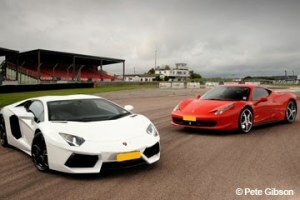 So this is your chance to put these world famous manufacturers to the test by driving two of the latest models to be launched from the rivals; the Ferrari 458 Italia and Lamborghini Aventador LP700. 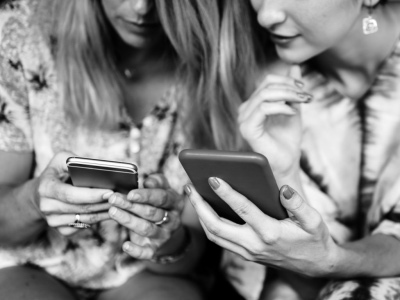 If you want to share that funny video on YouTube with your friends there are two ways to do it. One, you can all huddle around a teeny six inch screen fighting over the best view or two, you could project the video onto your wall and a enjoy the angry cat clips cinema style! 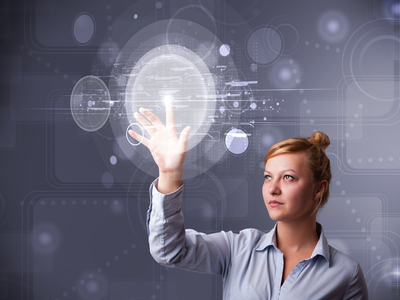 The Smartphone Projector is already built up in the box, all you have to do is place your phone into the pre-made slot and you are ready to project whatever you fancy onto the wall. Show off your holiday snaps on the big screen, set up visuals for a house party or relax in bed watching your favourite movie. 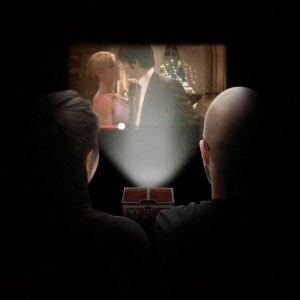 Whatever you choose to do with the Smartphone Projector 2.0, you know you will be doing it in style. 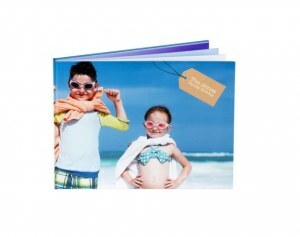 Create your very own photo book with great pictures of amazing memories! With many sizes, paper types and styles to choose from you can make your very own photo book that will be professionally printed and bound. Treating your man to their favourite aftershave is always on the safe card, why not go for something new and try Gucci Guilty. 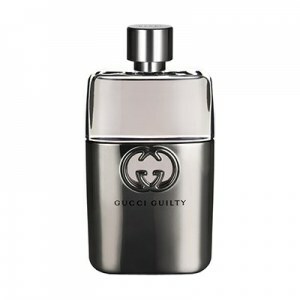 Gucci Guilty Pour Homme Eau de Toilette Spray is a luxurious scent for men launched as the follow up to the popular Gucci Guilty women’s fragrance. Designed for men who know what they want and how to get it, it is seductive and attractive, a cool blend of Amalfi Lemon and Lavender top notes, middle notes of African Orange Flower and base notes of Virginia Cedar and Patchouli. A strong and alluring fragrance for men, Gucci Guilty Pour Homme is ideal for evening wear. Also available in smaller sizes at smaller prices. 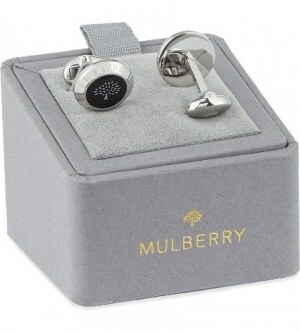 Bold, elegant, and full of natural charm, these cufflinks from Mulberry feature a lively yet gentle image of a tree. With a smooth, rounded shape, the warm sensation is amplified even further. Perfect for any joyous occasion. Treat yourself or someone you know to a relaxing massage with this full length Shiatsu Massager, which lets you sit back and relax in ultimate comfort. 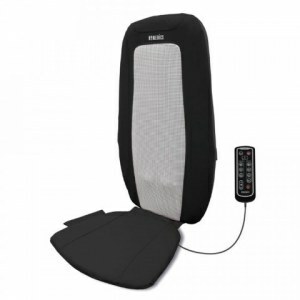 Feel all the tension and tight spots being eased away as this fabulous remote controlled “cushion” kneads whichever part of your back you instruct it to. With the use of the remote control you can just sit back at let the Shiatsu do all the work using its innovative heat technology which not only relieves stress but soothes aching muscles. The ultimate house slipper, Ugg’s Scuff mule slippers are cosy and comfortable. They’re crafted with supple yet durable suede uppers and outsoles and moisture-wicking sheepskin linings to keep your feet at the perfect temperature, whatever the season. 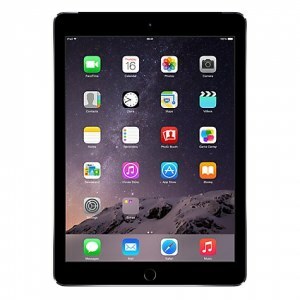 Thinner and more powerful than ever before, Apple’s new 64GB Wi-Fi iPad Air 2 packs massive power into a device that you won’t want to put down. Featuring a brand new processor, next generation Retina display, Touch ID and enhanced cameras, iPad Air 2 does everything better. 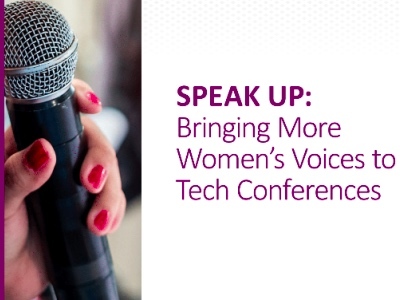 How to make tech more accessible for all?